Sen. Richard Blumenthal told Politico on Tuesday that he's "99 percent sure there will be some criminal charges" from the Russia investigation, and that Michael Flynn and Paul Manafort "are the most prominent" people for whom charges are near-certain. 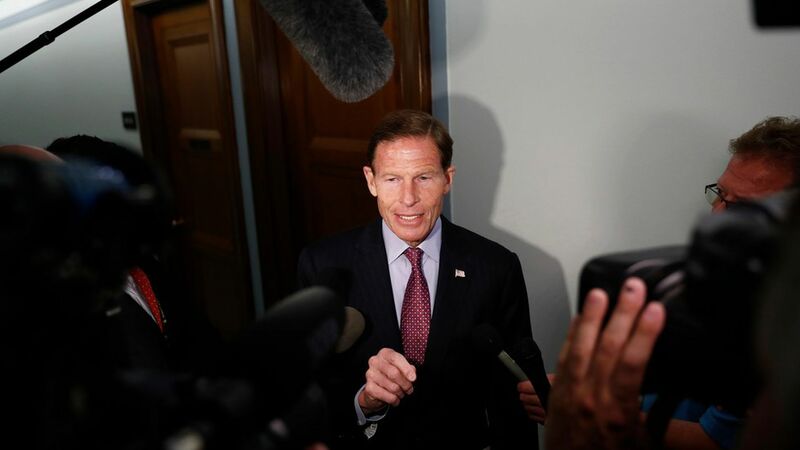 Blumenthal, a member of the Senate Judiciary Committee, said there could be others charged, but he's unsure whether they might include President Trump himself. Roger Stone said today after a closed-door appearance before the House Intelligence Committee that Manafort's lawyers believe he will be indicted soon.